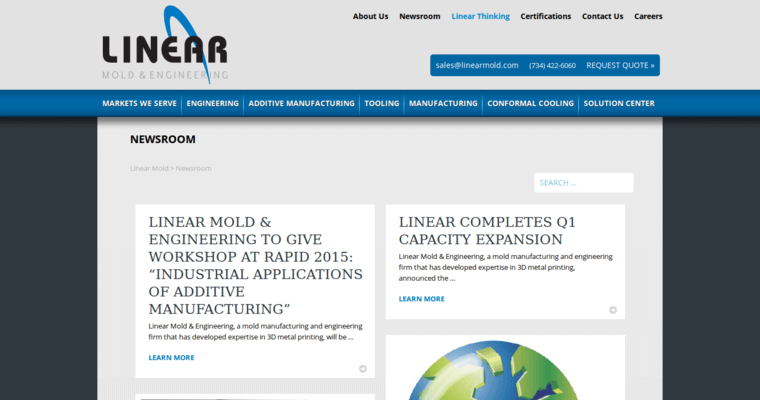 Linear Mold & Engineering is a metal print company known for operating in excellence, expedience, and efficiency. We're known for pushing the limits and using innovative methodologies in order to to deliver the highest quality tool designs. 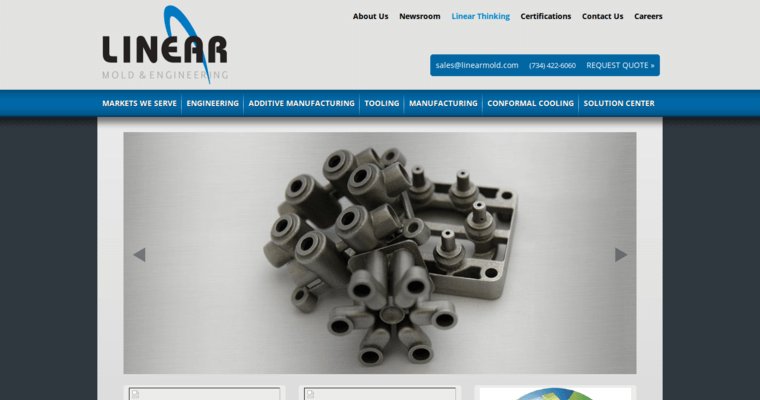 We utilize the most cutting edge technology, management strategies, and additive fabrication methods to ensure that our customers attain the primacy and conversion rates they want within their chosen industries. We're pleased to serve professionals in a wide range of markets, including but not limited to automotive, aerospace, medical, and packaging. 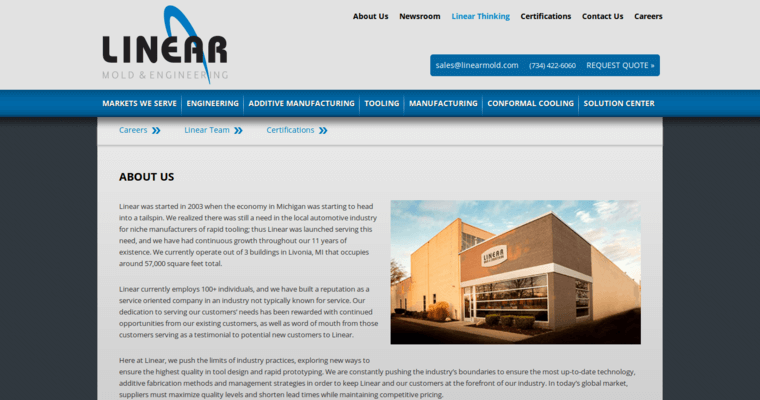 We maintain a very detail-oriented, results-driven approach to the metal printing industry, and this is why we're consistent in getting excellent results for our clients.